Azerbaijan is likely to amaze you. And for all the right reasons: quality, value, style, reliability and an exciting element of the exotic. At the crossroads of Europe and Asia, access is easy with direct flights from many cities in the EU, Central Asia, Russia and the Gulf. The country is a model of stability that has reinvested much of its recently gained oil wealth on developing a sparkling, 21st-century infrastructure including sleek new roads, magnificent hotels and state-of-the-art congress and sports facilities. 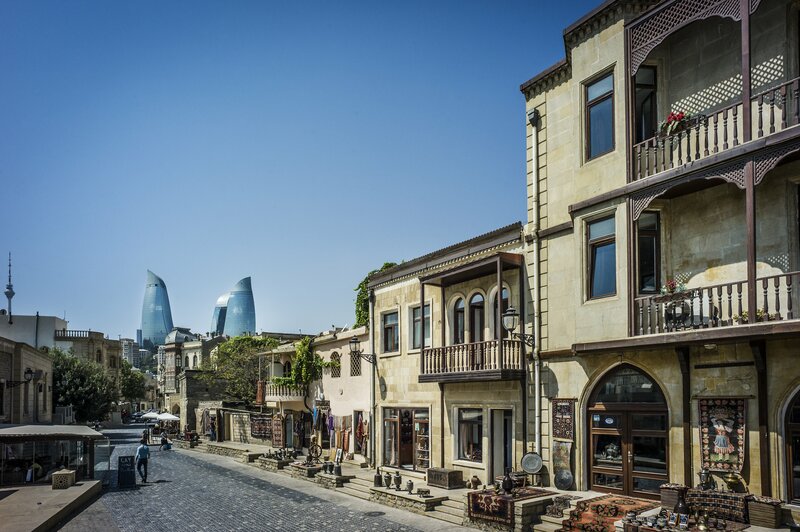 The alluring capital, Baku, has been gaining a wider audience since 2016 as Formula 1audiences glimpse its charms: the thrilling Grand Prix of Europe buzzes around the city streets passing grand, century-old Parisian-style apartments, a walled medieval core and a range of dazzling modernist architecture. 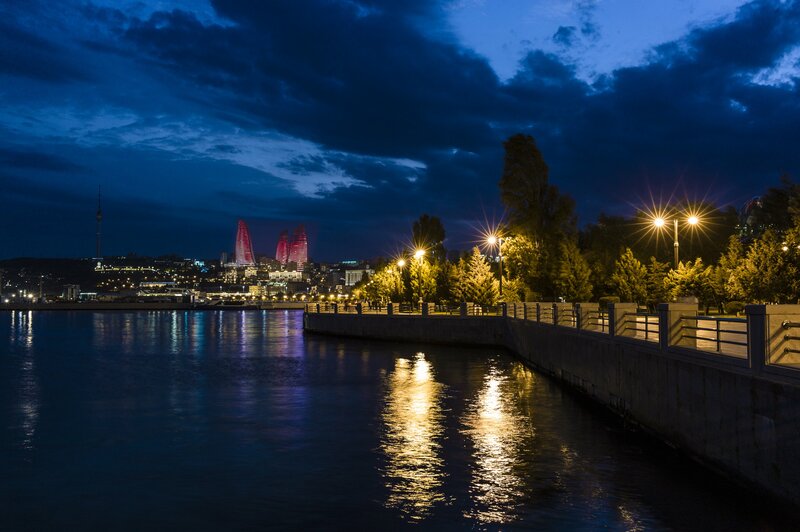 Baku’s parkland promenade sweeps around a limpid bay on the fabled the Caspian Sea. At dusk look up to see a trio of 30-storey flame shaped skyscrapers apparently burning. 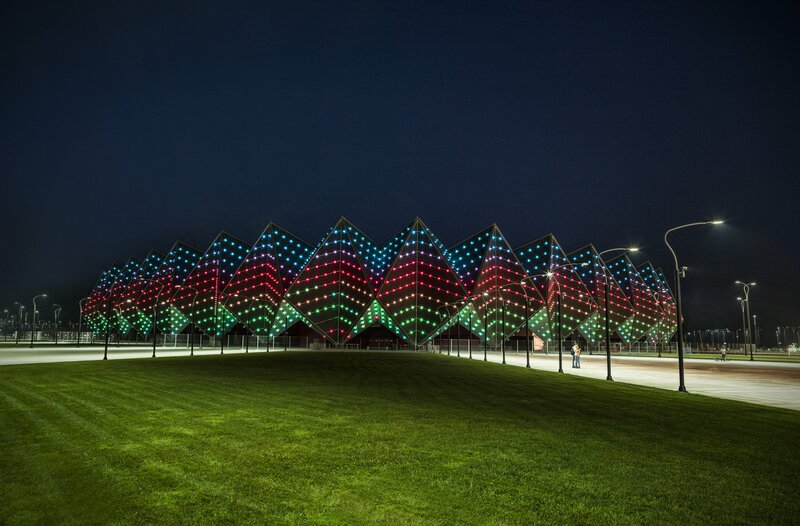 Don’t panic – it’s only a light show. 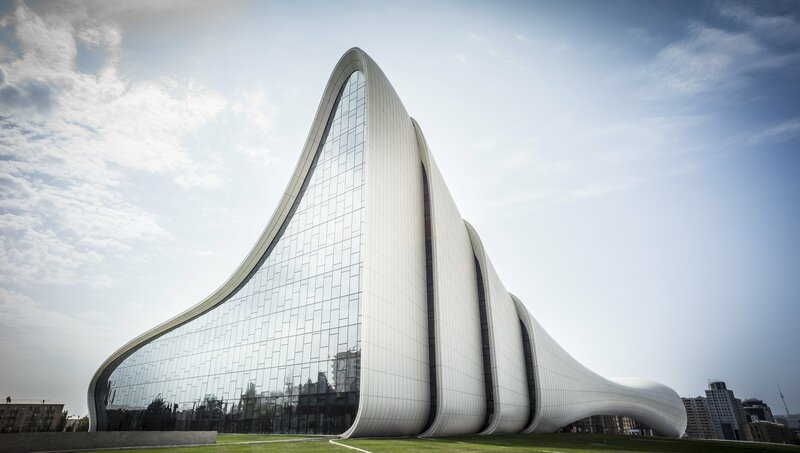 Across town is one of the world’s great 21st-century landmarks, the Heydar Aliyev Centre, a crowning achievement in the stellar career of late, great architect Zaha Hadid. 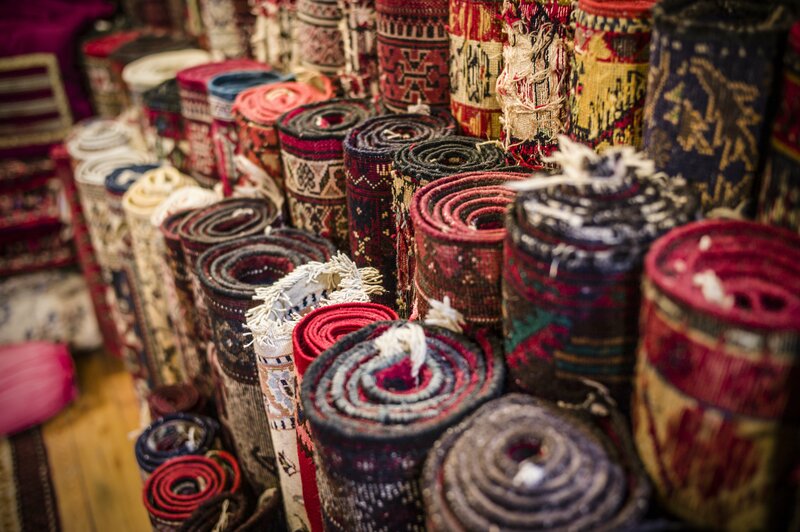 Beyond Baku, there’s so much more to discover in this country of grand surprises. A three-hour drive can take you from semi-desert to patchworked agricultural idylls, and pretty oak-woods to dramatic canyons and the soaring Caucasus Mountains. Here you’ll find foothill villages that are some of Europe’s highest and several peaks that top 4000m. Shahdag, Azerbaijan’s splendid ski resort, has a trio of lavish, conference-ready hotelswhich combine impeccable style and design flair with an unparalleled setting nestled amid the lower slopes of the dramatic Great Caucasus mountains. Qabala, also a ski centre, has an international standard congress centre built for a heads-of-state summit meeting. And there’s a magnificent hotel-events complex near Quba fronting the national golf course. A decade of experience has radically improved the service sector in the country’s invitingrestaurants, Baku sports ever more quirky cafes and there’s a wide range of lively city pubs. Visa rules have been radically simplified since 2017 and a repositioning of the currency means that prices in $ or Euro terms are barely half of what you’d have paid back in 2014. 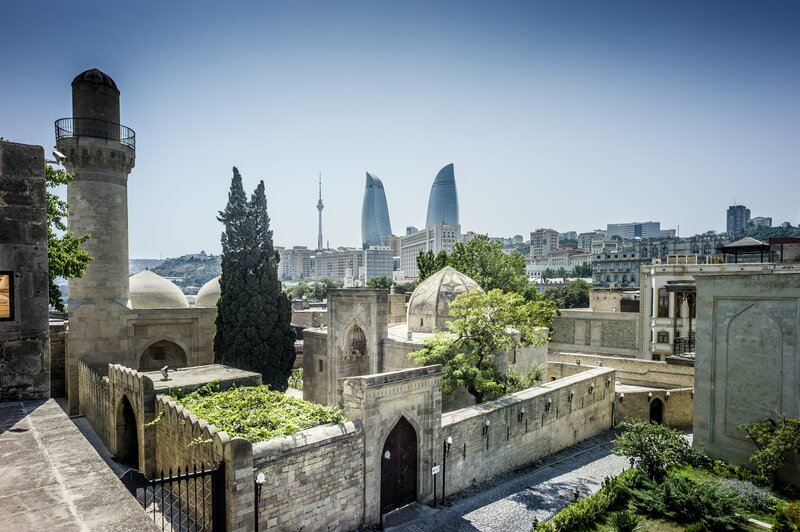 With a hospitable, highly educated population, stunning new facilities and outstanding value for money, there’s never been a better time to consider Azerbaijan. An experienced and important strategic partner in Azerbaijan for Ovation Global DMC. We are pleased to work together with PASHA Travel. 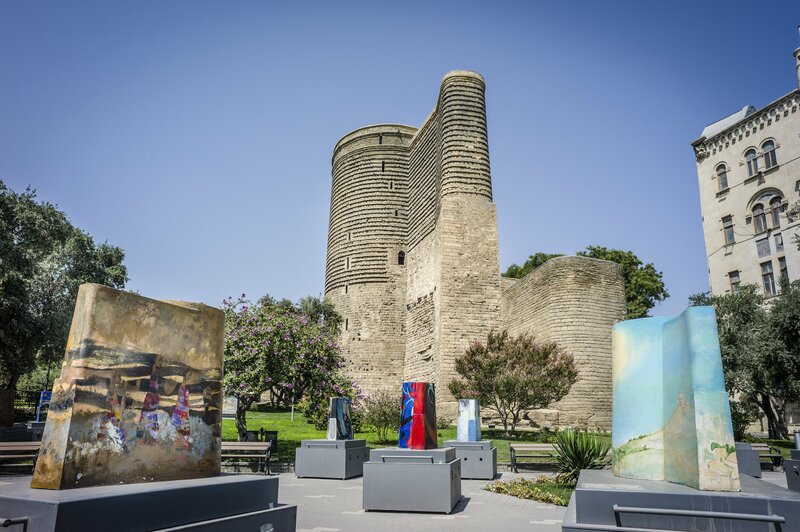 PASHA Travel is unique in Azerbaijan – the country’s only IATA and ISO-certified full-service Tourism and Destination Management Company that is also a member of ICCA. Serving its customers since 2003, PASHA Travel is part of PASHA Holding, a group of companies that is one the biggest, most dynamic and widely respected in Azerbaijan. PASHA Travel has an extensive network within the country and is proud of collaborating with professional partners worldwide. With experience in depth, we offer Meetings Industry partners the full benefits of a customised 360-degree service catering to a full range of client needs and delivering the best possible experiences. We chose PASHA Travel because we needed a DMC that does not compromise on quality of service and is adaptable to changing needs of our clients. It is fortunate for us to have found a great business partner that is very professional, efficient and true to its word. We would like to extend our warmest appreciation to PASHA Travel for joining hand with Noor Al Batool Travel and Tourism Co for business. When there was the issue with the ash cloud a few years ago, everyone at PASHA Travel went above and beyond to get members of our staff home safely, no matter how much work was involved. The fact is that they actually care about their clients and want to do the best for them. As a professional football association, sometimes our group travel plans need to be changed just days or even hours before departure. However, our cooperation with PASHA Travel protects us in such cases, with promptly organized alternative travel itineraries. PASHA Travel has been our corporate travel agent since 2008, during which time they have provided excellent support in all areas of travel. Since this time, we have found their professional approach, willingness to go above and beyond, and responsiveness to be of an exceptional standard. 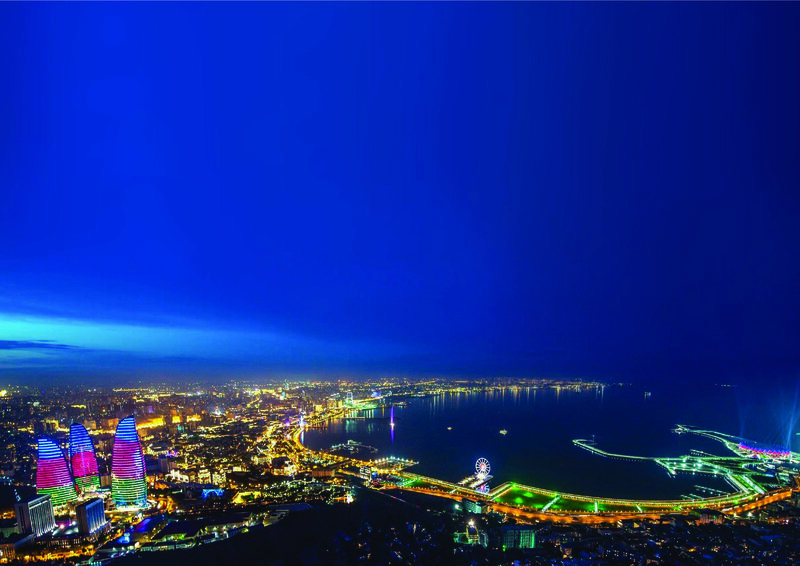 Energy Regulation and Investment Conference 2014 was the 13th conference on investments and energy regulation held in Baku. The conference was focusing on energy industry, security of energy supply, challenges of renewable penetration, water utility regulation – as a new task for multi-sector utility regulators, and empowerment of customers in energy markets. Overall 200 experts from more than 30 countries are participated at the conference. 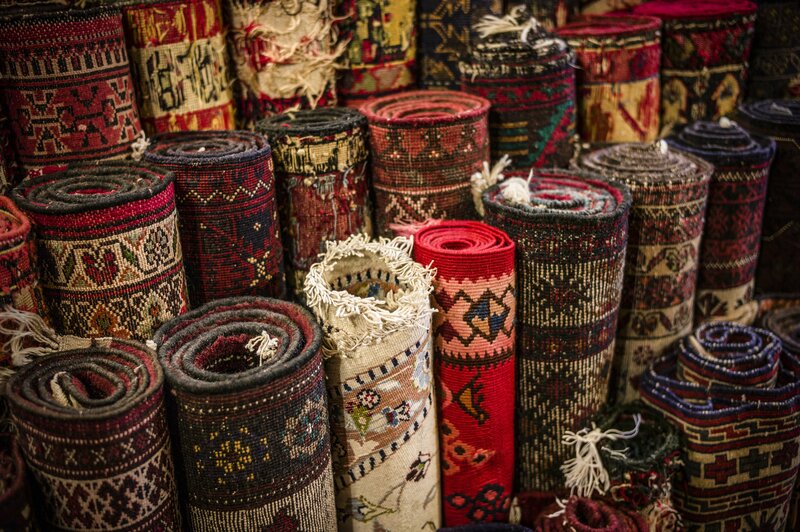 We recommend the services of PASHA Travel as the source of extraordinary experience and expertise and looking forward to working with the company again for future projects. I would like to thank you and all team of PASHA Travel for kind support and cooperation to the “Bioethics, Medical Law and Multiculturalism” 23rd World Medical Law Congress in Baku. Executive Committee, Board of Governors, General Assembly and all participants/guets recognized 50th Golden Anniversary Meeting of the World Association for Medical Law (WAML) in Baku as a huge success in term of fabulous organization and rich scientific program. More than 300 participants of the congress from 51 countries of the world have become ambassadors of Azerbaijan in own countries and worldwide as we all loved history, architecture and culture of Baku, high hospitality and generosity of Azerbaijan people. As many other delegates, thanks to excellent preparations done by PASHA Travel team, I have also enjoyed natural beauties of Azerbaijan landscapes during post-congress tours to Quba, Qabala, Lahich and Sheki along with the group of distinguished guests of the Congress. I wanted to thank you for the perfect organization that you provide for us for the 17th Convention of SNAV Ile de France on June 24th to June 28th 2016. You and your team have been very professional concerning the logistic of this Convention and the perfect help of the visas obtaining. Thanks to you for all, thanks for your availability during the preparation and realization of our Convention. 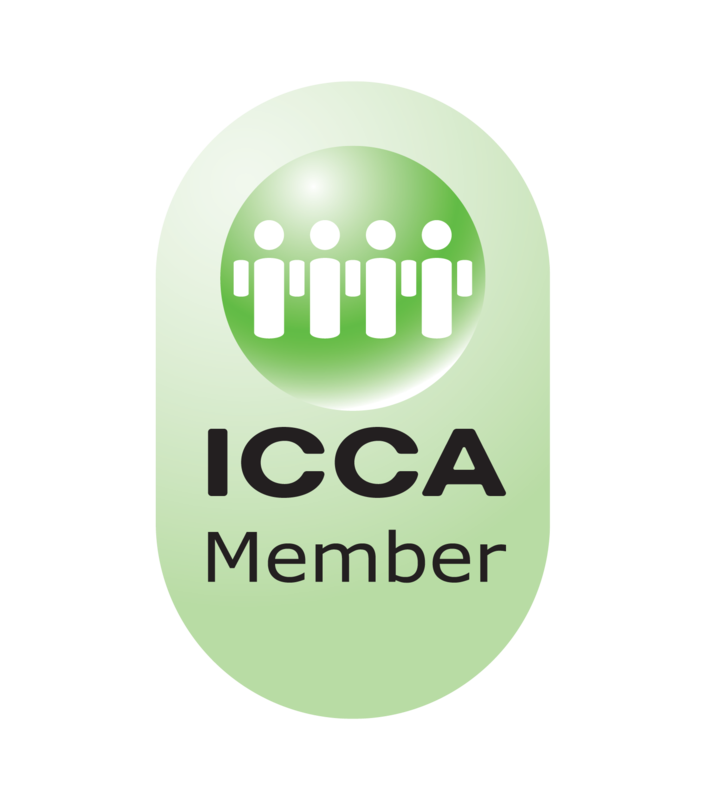 We will recommend you to our members for working with your company. You are the best. For more than two decades, Austrian-born Florian has fulfilled a wide range of leading roles in the international travel and tourism industry, from marketing manager of a luxury hotel, to commercial attaché at the Austrian Embassy in Moscow. He represented the Austrian National Tourism Board in CIS countries, founded his own consultancy, EUDS, and was executive director of the Azerbaijan Convention Bureau. He combines multiple perspectives on tourism development with a strong strategic and operational approach, drawn from a wealth of hands-on experiences gained all around the world. Bahruz is an events and tourism operations professional with more than 6 years of experience across a range of event management functions, particularly focusing on international meetings/conferences and sport events. 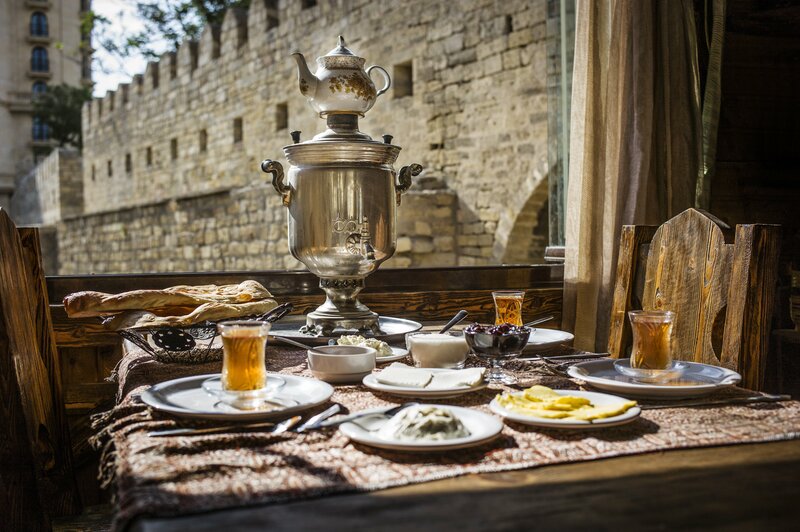 He and his team of local travel experts strive to provide authentic and unforgettable experience for all guests during their stays in Azerbaijan. He holds an MSc in International Events Management from the University of Surrey, (UK). After graduating in political science, Ulviyya’s early career took her through a varied range of roles including interviewer, finance representative and office manager with experience in visa & travel management, procurement and ISO quality assurance. From 2007, she fulfilled accounting and reporting manager roles in a project aimed at improving the English Language Skills of BP employees. Then from 2015 she became sales & marketing manager at Delta Lufthansa City Centre, developing their corporate client relationship. She recently joined PASHA Travel’s Incoming & MICE Department as a senior agent. Natig joined PASHA Travel in 2017 as an Incoming and MICE Senior Agent. Determined, well organized and very diligent, his role is to co-operate with partners, determine their needs, and advise them appropriately as well as booking transportation and networking with tour operators. He graduated from Azerbaijan’s Tourism University. A graduate from Johnson & Wales University (USA) with a major in the Hospitality Management, Ildirim brings a wealth of experience to Business Development Department in his position as International Accounts Manager. 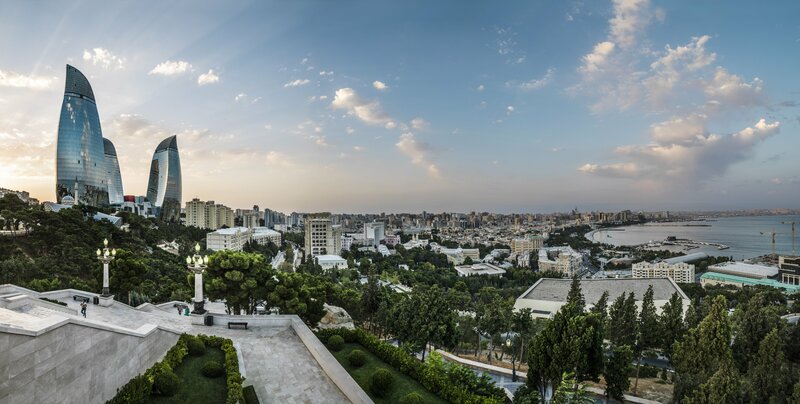 His outgoing personality, love and passion for his country and constant striving to achieve business goals helps, him to deliver excellent results in promoting Azerbaijan as a travel and business destination.